Praise Guitar is being rejeuvenated! 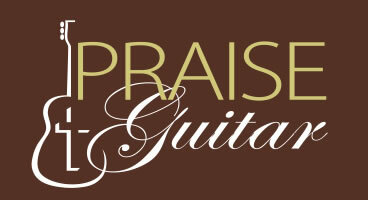 John Standefer's Praise Guitar Workshop program is being rebuilt from the bottom up, along with a completely new website that will feature a whole array of Praise Guitar related products and services. Stay tuned for more exciting news and the new website unveiling!